Hello there future (or past) moving clients! We hope everyone is enjoying the spring finally! 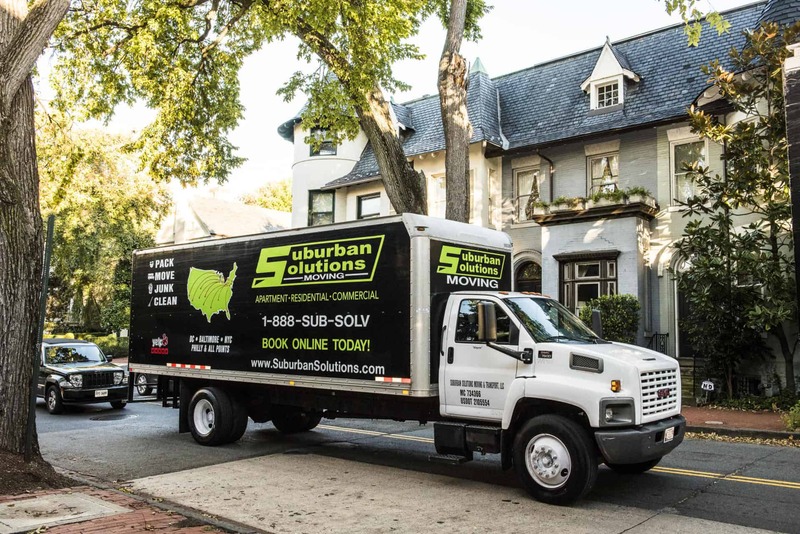 We wanted to talk to you today about moving across the country, or long distance moving as we like to call it. 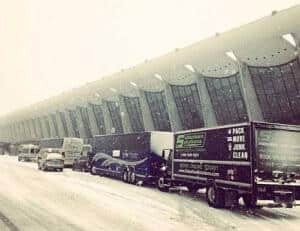 We came across this article about Mistakes to Avoid while Moving Cross Country Moving while perusing Pinterest for spring cocktails and delicious crock pot recipes. The article was posted by our new friend Britni at her blog Play.Party.Plan. (she has wonderful other articles too!). Britni makes some wonderful points about Cross Country Moving that we wanted to share with you all. 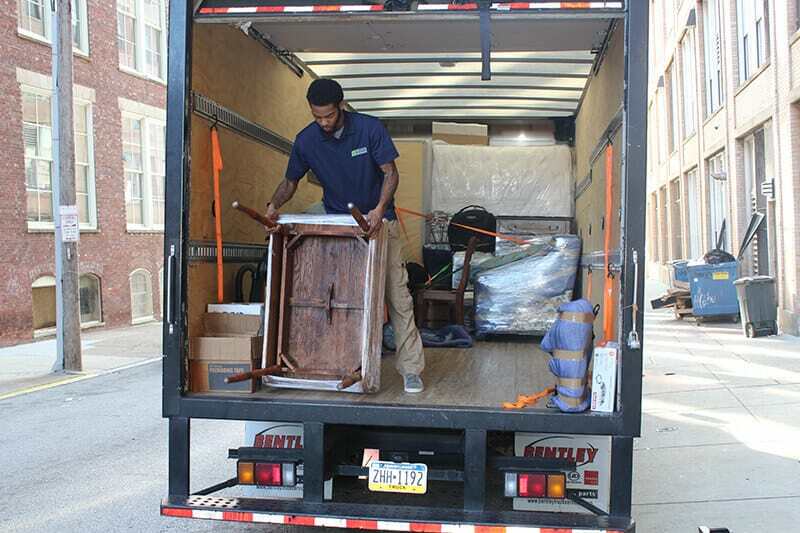 We also wanted to explain to you how the majority of our Long Distance or Inter State Moves work. There are two main types of companies that offer cross country moves. 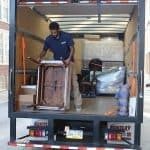 There are your local movers (like us) who often provide a dedicated service and then there are your large van line companies (like atlas, united etc) that operate with giant tractor trailers. For smaller companies like ours, we certainly can offer some advantages to the larger vanlines. 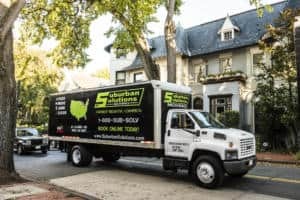 When offering a dedicated service, we ship your belongings and no one else’s on one truck (or two or three depending on how big your home is!). This is certainly a great step in preventing any mix ups with other peoples stuff. The larger van lines will combine numerous clients on one truck. This is a great way to save some money as you are splitting the transportation cost with other clients on your truck / trailer. The downside here is that from time to time, things can get mixed up along the way. Sometimes things get mixed in together or on a more rare occasion, your items may get warehoused along the way due to logistics planning. Suburban Solutions does airport pickups? No we havent started our take over of Uber just yet. But here we are at Dulles Airport! Wintertime is thankfully behind us! 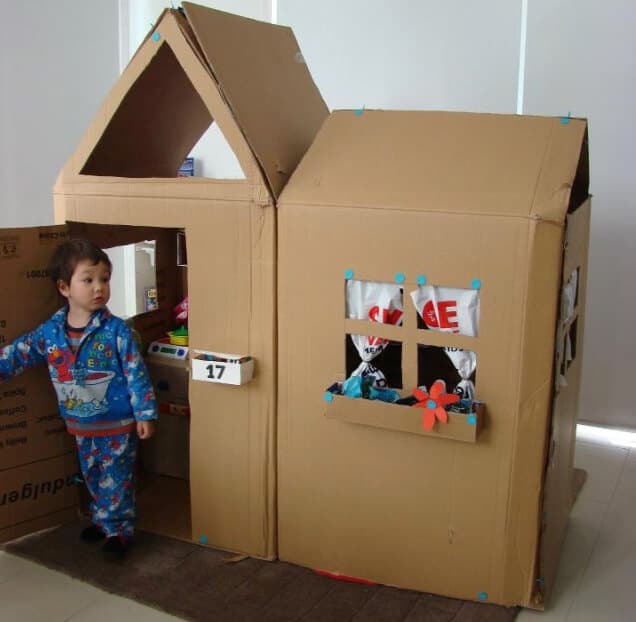 Because the bulk of our long distance moves are dedicated services, we can often provide the quickest delivery times. With the van line model, your shipment could be delayed to make it more economical for you and everyone else! 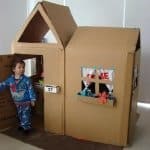 Let us clarify that we are in no way bashing our bigger, older brothers in the Vanline world, in fact we are really good friends with quite a few in our areas of service. We think we compliment each other really well! We just want to educate you on the different types of service so you can make the best decision possible! While we can offer a more secure and quicker shipment, these do come with a cost. As we mentioned earlier, the transportation costs are split among 2+ clients, which can result in a significantly lower price at times. There are plenty of things to consider when making a cross country move, so if you have questions, give us a call! We would love to walk you through your options and help you make the best decision FOR YOU! Even if that means we can not perform the job for you, at the end of the day, we are still here to help! Take a look at Britni’s blog for some really helpful tips and check us out again soon!